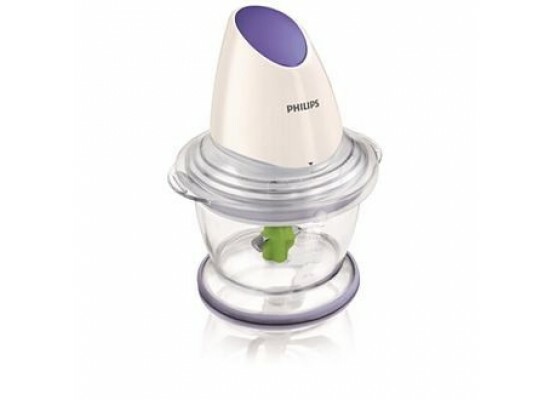 The Philips Viva Collection Chopper can process anything from frozen shakes to hot soups. Chops meat, nuts, vegetables and herbs. 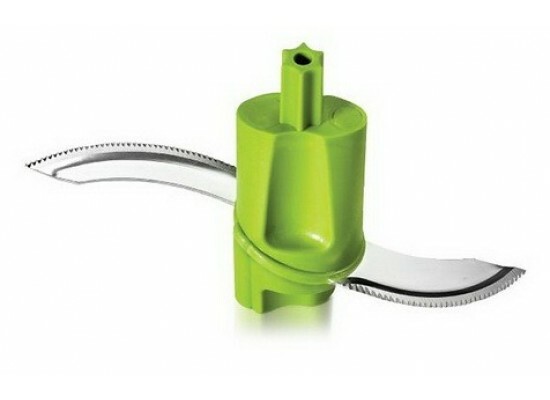 Especially, ideal for dips, sauces and soups. 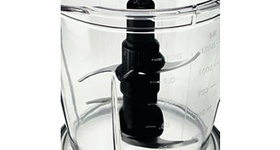 A simple press-down button is all that is required for a perfectly blended or grinded outcome of your Sauce, Salad, Frozen Ingredients etc. 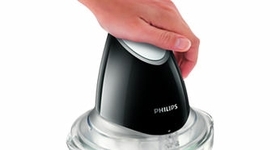 The Philips Chopper is equipped with 4 sharp blades ensured to quickly and evenly chop all your ingredients to perfection.